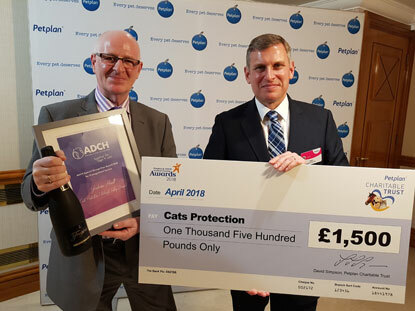 Graham Hoult, Branch Coordinator of Cats Protection’s Wharfe Valley Branch in Leeds, has received the Special Recognition Award at the 2018 Petplan and Association of Dogs and Cats Homes (ADCH) Animal Charity Awards. The awards celebrate outstanding animal charities and individuals who go above and beyond to help animals in need. 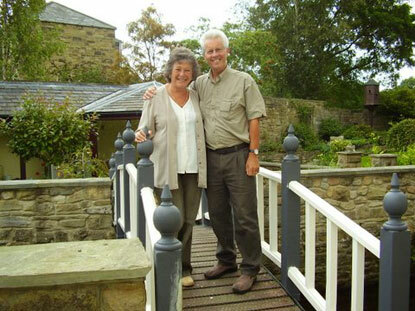 Graham, alongside his wife Sylvia, has worked tirelessly to improve cat welfare, providing vital support to Cats Protection over the years. He has rescued and rehomed countless numbers of cats during his time with the charity, including rescuing some very ill cats from a multi-cat household in Leeds. This prompted Graham to take further action to help the growing number of people who feel neglected themselves, and are not given enough support with pets in the household. Graham brought together six animal charities and spoke to every elected member of the Leeds City Council chamber, to address the need for partnership working to raise awareness of responsible pet ownership among tenants and housing staff. Suggestions included education on neutering and amending tenancy agreements to place a limit on the number of pets in each property. Due to Graham’s persistence and forward thinking, Wharfe Valley Cats Protection was able to gain access to every housing office across the city, and a two-year programme of training dates was created to educate tenants and housing staff on animal welfare and wellbeing. The two now work together in a programme that wouldn’t have come about if it wasn’t for the hard work of Graham and his team. Graham was sadly unable to attend the awards ceremony in Birmingham but Cats Protection’s Branch Development Manager Bob Orange was there to pick up the award from ADCH Chairman Claire Horton, Chief Executive of Battersea, on his behalf. Claire Horton said: "There have been so many worthy nominations this year, so it's not easy for the judges to pick a winner for this award. But this year, our winner was seen by all of them as truly outstanding, personifying all that’s important about improving welfare for animals and also demonstrating what sheer dedication and determination can achieve. If moggies leave you feeling sneezy or itchy, don’t despair! There are plenty of tips and tricks to help you manage your symptoms while living happily with a feline friend. First of all, make sure that cats are the cause of your allergic reaction as it could be dust mites, pollen or another common allergen that is setting off your sneezes. If you already have a cat, try a trial separation from them to see if they are the trigger. Put them in their own room of the house, or book them into a cattery for a few days, to see if your symptoms clear up. 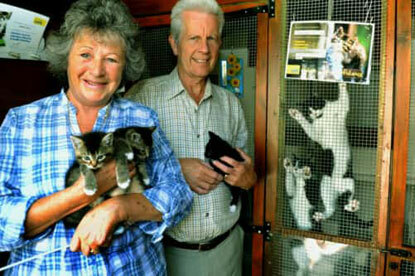 If you’re thinking of adopting a cat, you can visit your local Cats Protection centre to test if you have a reaction. They will be able to let you spend some time with the cat you are interested in adopting, so you can make sure you're not allergic. It may be that you’re allergic to some cats and not others, so if you have a reaction to one, they may still be able to find you a new pet that’s suitable. If you are allergic to cats, then there are many things you can try that will hopefully make your symptoms more manageable. Do you have any tips for living with a cat allergy? Let us know in the comments below! For more information, visit www.cats.org.uk/cats-and-allergies and watch our video below. What could be better than a comforting cuppa while a cat lazes on your lap? Tea-drinkers will be celebrating National Tea Day this weekend in dedication of their favourite brew, while some might be pairing their cuppa with a slice (or two) of cake. If you’re undecided on your perfect cuppa, why not take our quiz? 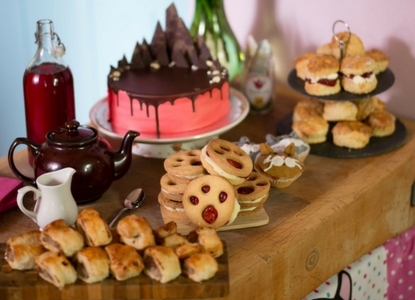 Better still, bake your favourite treats, stick the kettle on and invite your friends around for a Pawsome Afternoon Tea party. You’ll find plenty of resources including bunting and balloons on our website, as well as a number of delicious recipes. 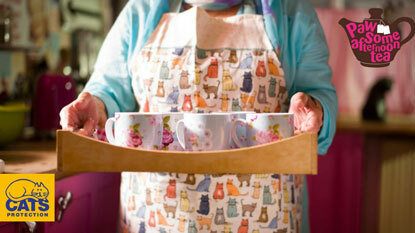 Are you hosting a Pawsome Afternoon Tea? 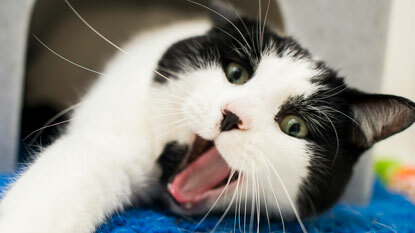 Tweet us @CatsProtection with your pictures and stories! 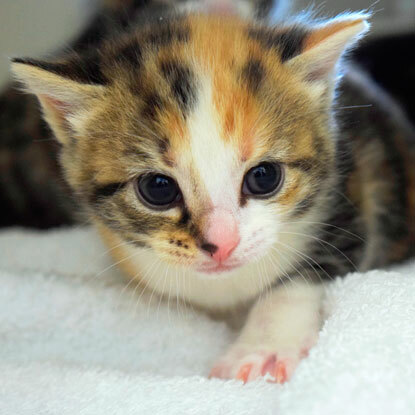 Daisy’s kittens at Cats Protection’s Bridgend Adoption Centre are starting to get used to new sights, sounds and smells in preparation for their new homes. Preparing kittens for the sort of experiences they will encounter in their forever homes is vital for ensuring they grow up to be happy pets. 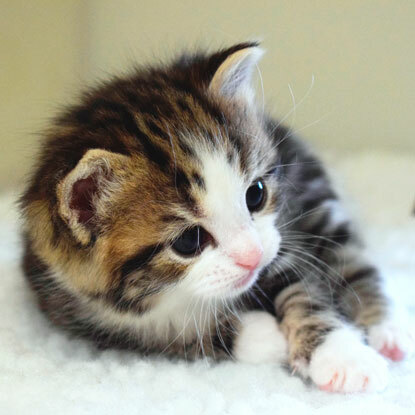 The ideal period to carry out kitten socialisation is when they are between two to eight weeks old. At this young age their brain and sensory system is still developing and the experiences they encounter influence how their behaviours develop. The team at the Bridgend centre have been following a socialisation chart, which includes everything from handling the kittens to introducing them to new toys. They have started to let the kittens explore their outdoor pen, which is helping them get used to feeling new textures under their paws. The cool concrete floor was a bit of a shock compared to their underfloor-heated indoor pen but they now happily scamper across it. 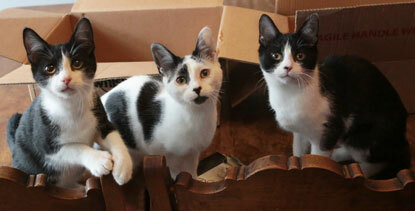 They’ve also been walking on carpet samples and jumping into cardboard boxes as they chase their toys around. 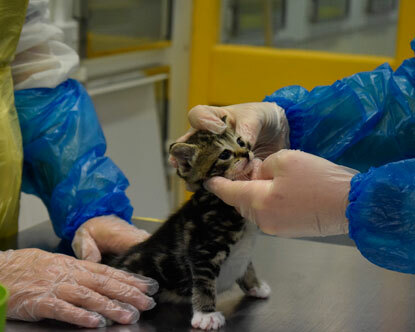 To make sure the kittens will be comfortable being handled by their future owners, and to help make future vet check-ups less stressful, the Bridgend team have been spending one-on-one time with each kitten, gently stroking them and touching their ears, paws and tail. They’ve also been playing a CD of household noises in the centre, to get the kittens used to the sound of vacuum cleaners, televisions and the hustle and bustle of family homes. Another important task was training the kittens to use a cat flap, which they now happily use to get in and out of their outdoor pen whenever they please. Their new-found freedom means they are now only spending time with mum Daisy overnight, giving her a well-earned break during the day. 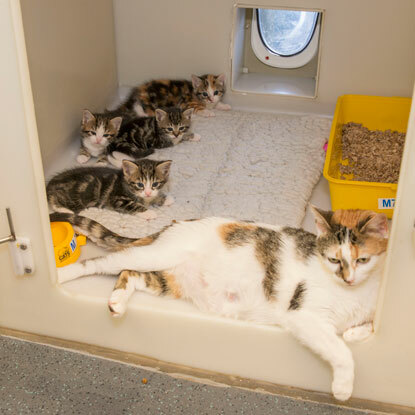 Over the next few weeks, we will keep you updated on Daisy’s and her kittens' progress, but if you would like to help towards the cost of her care at the Bridgend Adoption Centre then you can sign up to become a Cats Protection sponsor. 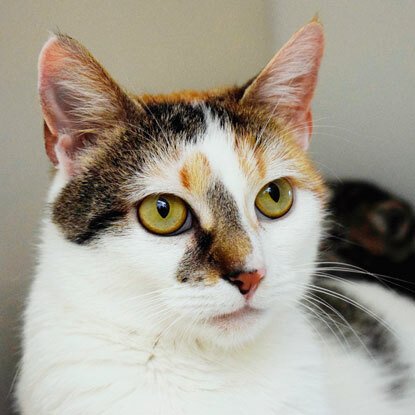 Daisy is one of our many sponsor cats, so from as little as 19p a day you can help us provide her with the shelter, food, medical care and love she needs and receive regular updates about her and the other cats you are helping in return. 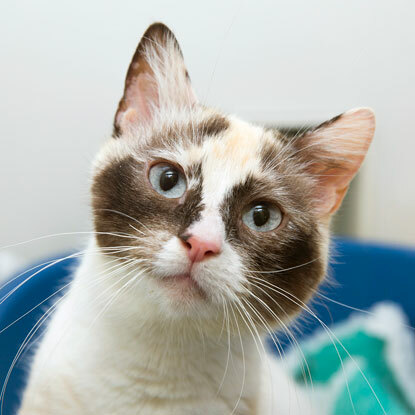 One of the most exciting parts of getting a new cat is a visit to your local centre, where you’ll have the chance to meet many cats looking to be homed. Before you get taken in by rows of furry faces vying for your attention, it’s best to have a think about what sort of cat is the best fit for you and your lifestyle. 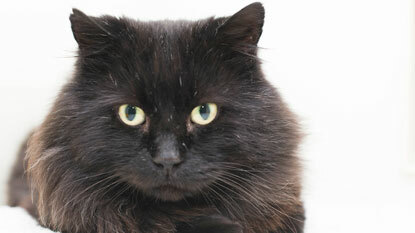 Are you looking for a cat who will be content to sit on your lap, or a playful cat more suited to outdoor life? How much time and energy do you have to dedicate to a feline companion? Thinking these things through will ensure you’ll achieve the right match for you and your potential pet. 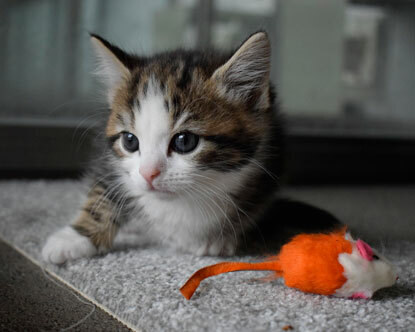 Kittens are adorable and often full of energy, making them difficult to resist! They also demand a lot of supervision and a lot of patience. Of course, you won’t know what kind of cat you’ll end up with once they outgrow their kitten personality. Adult cats are usually calmer and less inclined to cause mischief. If you’re looking for particular traits, consider cats that are at least a year old. Cats, like people, are individuals. Some are laid-back and will tolerate handling, making them perfect for young children or older people. Other cats don’t like to be picked up or held for long, only interacting with you when food is available or when they need a bit of attention. What kind of cat will suit your family? While young children might be keen to get a kitten, it's important to remember that kittens require a lot of attention and care. Teach your child to handle them carefully and always make sure they are supervised when playing with them. It can be hard for little ones to resist giving a cat a big hug, something that might make the cat feel uncomfortable. Why not consider homing a cat with a disability? They might be older, deaf, blind or have an illness that requires regular medication but this doesn’t affect the amount of companionship they have to give. Many cats with special needs make lovely pets. They’re also more likely to be indoor cats, making them a great choice if you don’t have a garden or live in a small space. 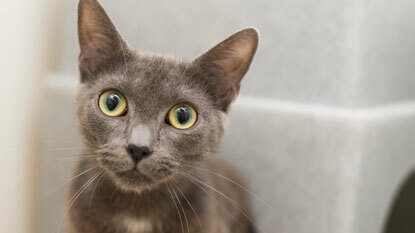 If you already have pets, you’ll need to consider their needs before bringing home a new cat. Cats are a solitary species, meaning they like to be alone and don’t need ‘friends.’ Some cats are able to tolerate other cats if they’re introduced into the home carefully, while others will find it impossible. The more cats you have, the more potential issues – they may communicate their stress through behaviours such as spraying urine, fighting or hiding. Are you anticipating a new arrival to your home? If you’ve decided to rehome a cat or kitten, you’ve probably already started thinking about what you’ll need to buy. While a change of environment can often be stressful for a cat, understanding their needs will help you to prepare for your new pet. To help you get set up, here’s our checklist. You can find a digital version below. 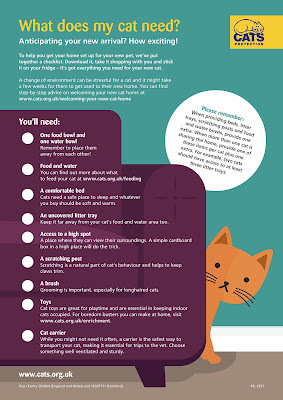 Download it, print it off and take it shopping with you – it’s got everything you’ll need to prepare for your new cat or kitten. ● A comfortable bed. Cats need a safe place to sleep and whatever you buy should be soft and warm. Don’t be surprised if they spend their time lazing in every warm spot except their bed, however! ● A scratching post. Scratching is a natural part of cat’s behaviour and helps keep their claws trim. Make sure you choose something sturdy! 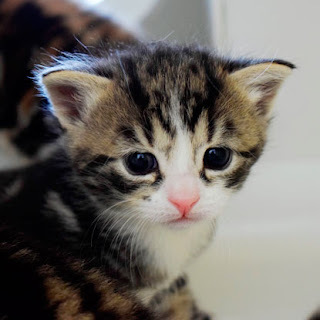 At Cats Protection we rely on voluntary support to help thousands of cats and kittens every year through rehoming, neutering and educating the public about cat welfare. We currently have over 10,000 dedicated volunteers across the country and are always on the lookout for more, but we realise that not everyone has the time to spare. Microvolunteering is an incredibly easy way you can show your support through small, one-off actions that require minimal commitment. Even the quickest and easiest gestures can have a big impact, so we’ve put together a list of some things you can do to help cats if you’re pushed for time. Something as easy as following us on Facebook, Twitter, Instagram and YouTube and then sharing our cat appeals and posts about cat care can make a huge difference to cats' lives. One simple click could help find a cat a loving home or encourage a cat owner to get their moggy neutered! 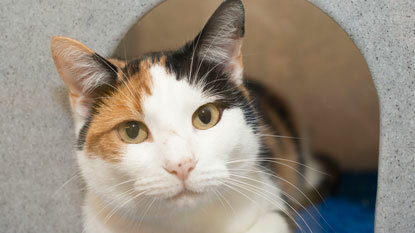 Have you adopted a feline friend from Cats Protection? We would love to hear your story, and by sharing it online, you might just encourage others to adopt another cat in our care! Post your update on Facebook, Twitter and Instagram and don’t forget to tag us in! 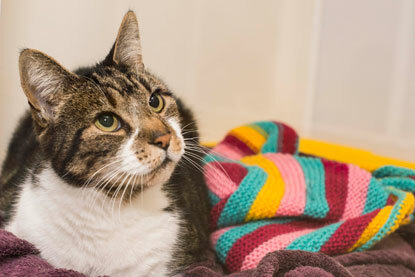 The cats in our care are always appreciative of a new blanket to snuggle on or a new toy to play with, so if you’re feeling crafty then you can make them something to brighten up their stay. You could follow our kitting pattern to make a catnip mouse or find more craft ideas on our YouTube channel. Educating people about cats and their care is one of our key aims, so we offer free talks to schools and community groups to teach people about cats’ needs. Book a talk for your school or group today! Think you know all there is to know about cats? Take our free online course to brush up on all things cat – from their ancestry and behaviours to their health and needs. You might just learn something new! Take the course here and then tell your friends what you've learnt. 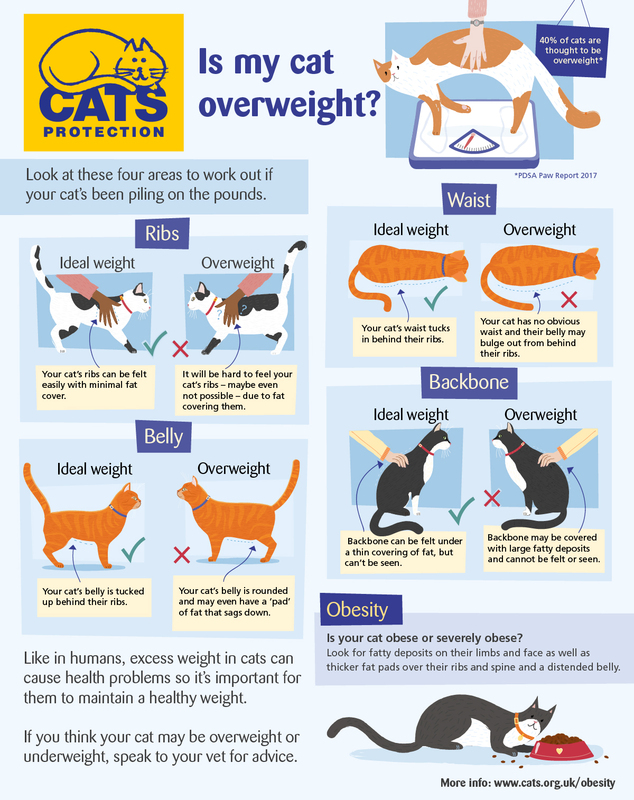 If you have friends or family members who own cats, let them know that they can visit the Help & Advice section on our website or our Meow Blog to find lots of information on how to look after their moggy. 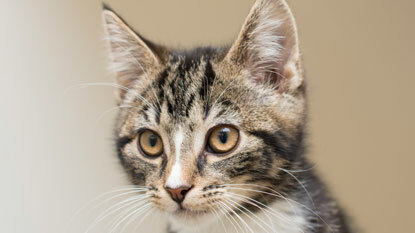 We may even be able to help them with the cost of neutering and microchipping, both important parts of cat ownership. Our Advocacy & Government Relations team run several campaigns to influence politicians and decision makers to create a better world for cats. Visit our website to find out what they’re working on and ways you can get involved – it could be as simple as signing a petition! A Pawsome Tea is the perfect excuse to get together with friends and family for some cake and a cuppa while helping cats at the same time. 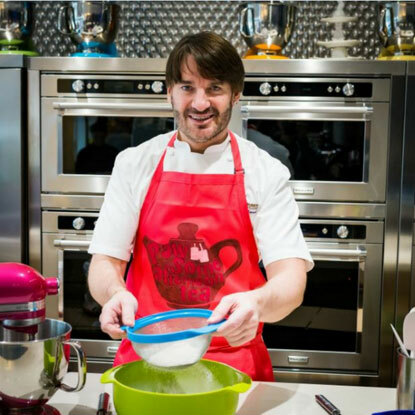 Sign up for your free pack and get baking, brewing and raising funds! Having a clear out at home? Or just fancy some retail therapy? Pop down to one of our charity shops to donate some items or pick up a bargain, all to raise cash for the kitties! Find your local shop here. Our branches and centres host hundreds of exciting fundraising events every year, from fairs and quiz nights to homing shows and coffee mornings. 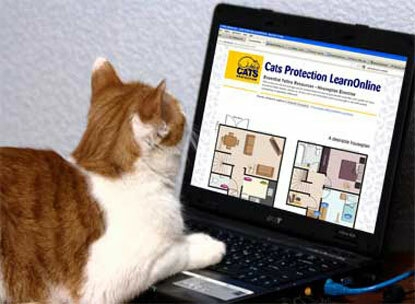 Locate your nearest Cats Protection to find details of their upcoming events. They’d love to see you there! 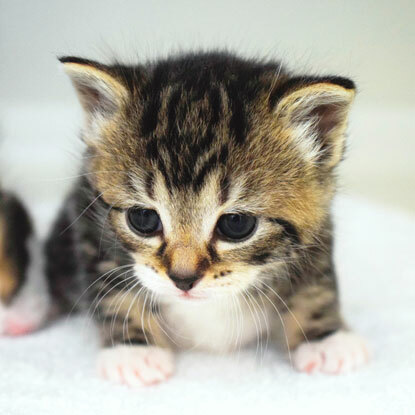 We’ve partnered with a range of different companies to raise funds for cats and kittens, so you could show your support simply by shopping online, taking out some pet insurance or even booking a holiday! Find out how here. 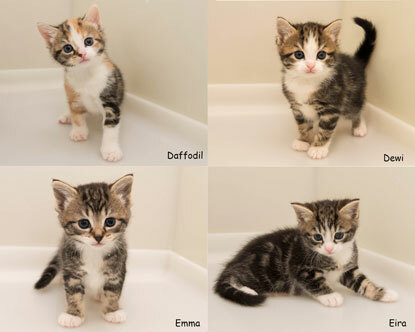 The four kittens born at Cats Protection’s Bridgend Adoption Centre in March are turning into little bundles of energy and love playing with their siblings and toys. They spend a lot of time play-fighting and pouncing on each other, which is helping them learn boundaries and develop their hunting skills, and weaning is going well. 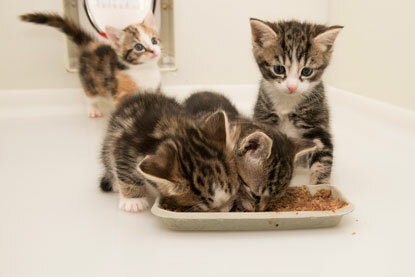 They particularly enjoy munching on kitten food and have also started eating kitten biscuits too. The kittens are also starting to groom themselves and learn to use their litter tray, but most of their time is spent snoozing. Kittens spend between 16 to 20 hours a day sleeping, giving their bodies a chance to grow and their immune systems time to strengthen. When they’re awake, their individual personalities are continuing to develop with Daffodil and Dewi proving to be particularly confident. They are always up to mischief and are very playful – Daffodil’s favourite toy is Daisy’s tail! Emma and Eira are quieter and more reserved, but they are growing in confidence every day and learning a trick or two from their siblings. Now they are five weeks old, the kittens have had another vet check-up and their first worming treatment, which they will need to continue to have throughout their lives. Mum Daisy also had a visit to the vet and has been given her second vaccination protecting her from cat flu, enteritis and feline leukaemia for a year. The kittens will get their own vaccinations when they are eight to nine weeks old, as this is when the protection from their mother’s milk fades, leaving them vulnerable to disease. 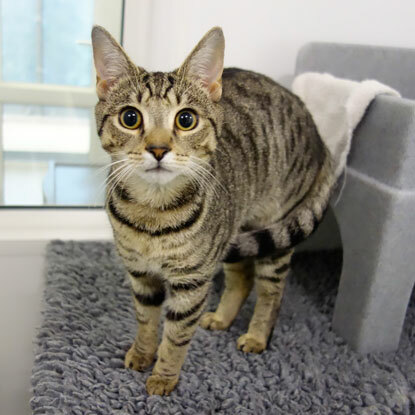 Daisy is enjoying her regular breaks away from her kittens, giving her a chance to rest and recharge, and particularly enjoys a fuss and ear scratch from the centre’s volunteers and staff. 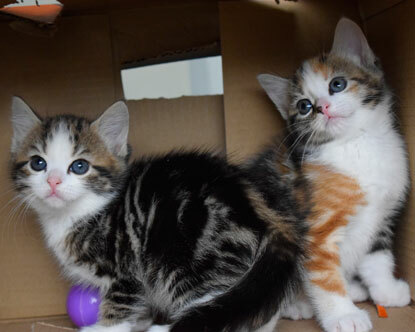 Today is National Siblings Day and Cats Protection’s Stockport Branch is hoping to find a home for a trio of adorable brothers and sisters in their care. Although cats are a solitary species and usually more than happy to live alone, six-month-old sisters Charlotte and Anne and their brother Branwell are an exception. "Charlotte, Anne and Branwell are definitely advocates of brotherly and sisterly love,” explained cat fosterer Kate Weir. “Born as a litter of five, two of their siblings were rehomed when they were kittens and as time has gone on, these three have become best friends. Charlotte, Anne and Branwell were named after siblings in the nineteenth-century Brontë family of poets and novelists. Like all Cats Protection’s cats, these three are microchipped, neutered, vaccinated and up-to-date with their flea and worm treatments. In addition, they also have four weeks of pre-paid pet insurance. April is finally here and that means it’s time to organise your very own Pawsome Afternoon Tea to raise money for cats and kittens! To get started, download your free pack from www.pawsometea.org and follow our top tips for making sure your event is particularly paw-some. Eric’s clementine and pomegranate would make the perfect centrepiece for your Pawsome Tea. Decorated with beautiful jewel-like pomegranate seeds, this moist cake uses whole fruits to ensure it is packed with flavour. It also happens to be gluten and dairy free! Preheat the oven to 180°C (fan 160°C/350°F/gas mark 4). Grease a 23cm (9in) diameter, 9cm (3½ in) deep cake tin and line with baking paper. Using an electric hand whisk, whisk the eggs and sugar in a heatproof bowl over a saucepan of barely simmering water for about five minutes until pale and mousse-like. Take the bowl off the heat and add the baking powder, ground almonds and the fruit purée. Fold in gently but thoroughly. Spoon the mixture into the prepared tin and bake in the oven for 20 minutes. Reduce the oven temperature to 160°C (fan 140°C/325°F/gas mark 3) and bake for a further 30 minutes, or until a skewer inserted into the centre comes out clean. Leave to cool in the tin for 15 minutes, then transfer to a cooling rack to cool completely. To make the syrup, squeeze the pomegranate halves to extract the juice, reserving the seeds, then pour the juice into a small saucepan. Add the sugar and bring to the boil, then simmer for two minutes. Leave to cool slightly (the liquid should still be warm), then stir in the orange blossom extract and vanilla paste. Using a pastry brush, ‘soak’ the cake with the warm pomegranate syrup and leave in the tin until completely cold. Remove the cold cake from the tin and place on a serving plate. Brush the apricot glaze all over the cake, including the sides. 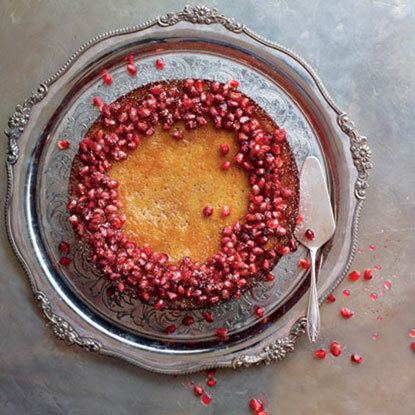 Just before serving, scatter the reserved pomegranate seeds over the top of the cake and dust with icing sugar. Top tip: To achieve a professional, glossy finish on cakes and tarts, use apricot glaze. To make the glaze, put some apricot jam into a small saucepan and gently warm through, then press through a fine sieve to remove any lumps. Using a pastry brush, brush the warm glaze over the finished cake or tart and leave to cool.